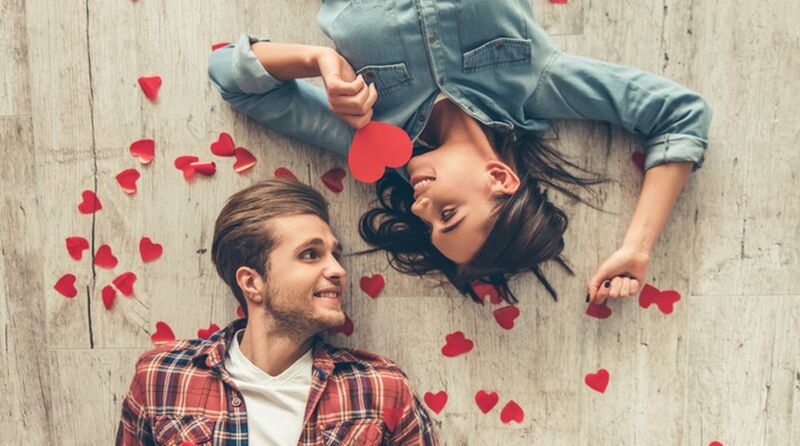 Valentine’s Day is a concept that has Western roots, but has gained rapid popularity across the world, including in India, especially in the recent years. Valentine’s Day is now a weeklong affair, with markets leveraging the craze around it. The Valentine’s Week is celebrated in the run-up to 14 February, starting from Rose Day (7 Feb), Propose Day, Chocolate Day, Teddy Day, Promise Day, Hug Day and Kiss Day. This Valentine’s Day fever has seen immense commercialisation in India. The industry sector – hospitality, food, travel and retail –make huge profits during the time.